This season, our Entertaining workshops in Grey Lynn and Hamilton were hosted by Homestyle magazine Editor Alice Lines and Città Stylist Sam van Kan. Covering tips on how to create a dining display straight out of a magazine; with handy tips and fresh ideas on how to create a table-scape that is uniquely yours. Alice also demonstrated how to create the ultimate cheese platter (perfect for impromptu guests) featuring Over the Moon's delicious selection of cheeses, the perfect accompaniment to a glass of Nautilus Cuvee Brut during the festive season. This year we were excited to be joined by two local floral talents: in Auckland, Gretchen from Blush Flowers created a gorgeous centrepiece using bird of paradise and lush Tahitian inspired leaves woven effortlessly through the centre of the table. In Hamilton, Sandra from The Flower Crate used miniature pineapple flowers and aloe plants to create a dramatic display that sparked everyone's creativity. After the workshop, guests had the opportunity to grill Alice and Sam with all their styling dilemmas and shop our stores until late with an exclusive discount. We're already looking forward to next year's workshops! 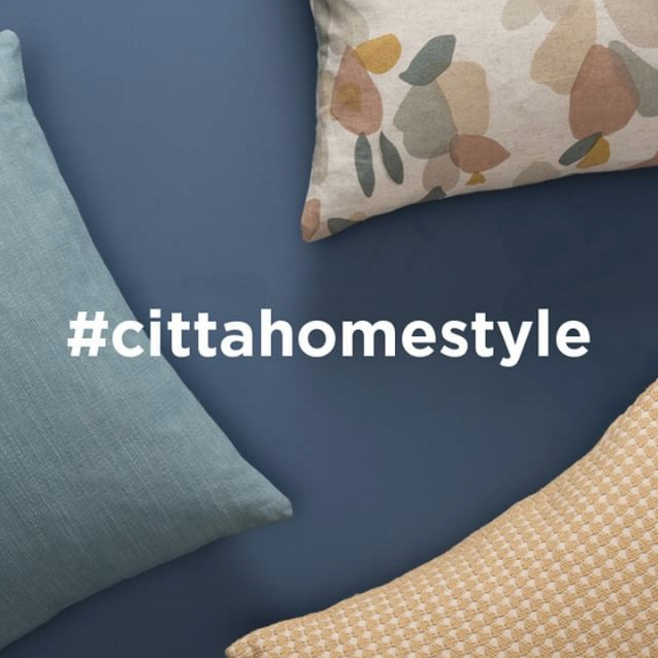 Stay tuned for updates by making sure you're signed up to the Città emails to be the first to hear. Tickets sell out fast!